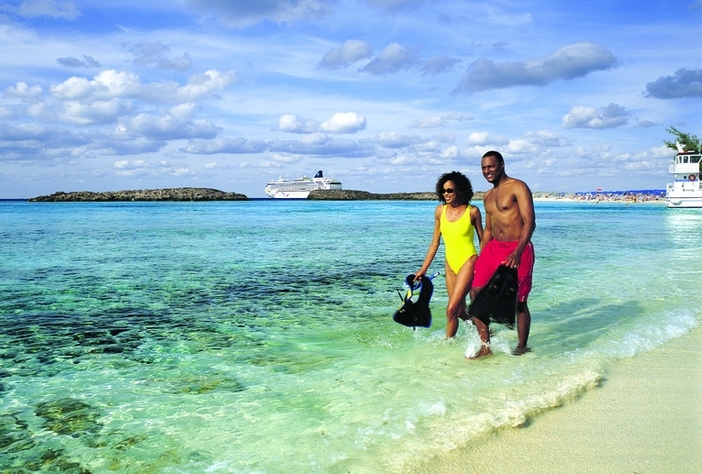 Experience the ultimate tropical getaway when you book a cruise to Great Stirrup Cay with Norwegian Cruise Line. This pristine paradise has been meticulously updated to provide guests a day of luxurious relaxation and fun in the sun. From a tranquil lagoon with white sand beaches to upscale dining, this private island has plenty to offer for the entire family. While many other Bahamas cruises will take you to crowded ports and public beaches, Norwegian Cruise Line knows that its guests crave the quiet serenity of a private tropical retreat. With more than $25 million invested in this 250 acre island, you will be stepping into a place of unmatched wonder and beauty. The memories you make when you cruise to Great Stirrup Cay will last a lifetime. 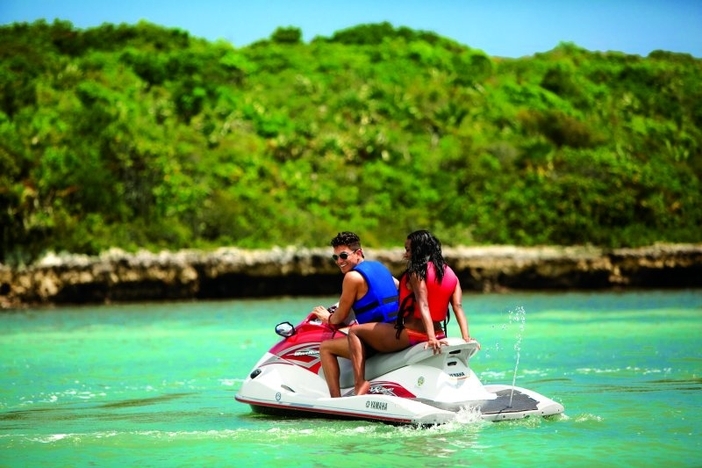 While the turquoise waters and white sand beaches are certainly the crown jewel of the island, there are plenty of other things to do in Great Stirrup Cay. Wildlife fans will love exploring the coral reef and can even participate in a stingray encounter. 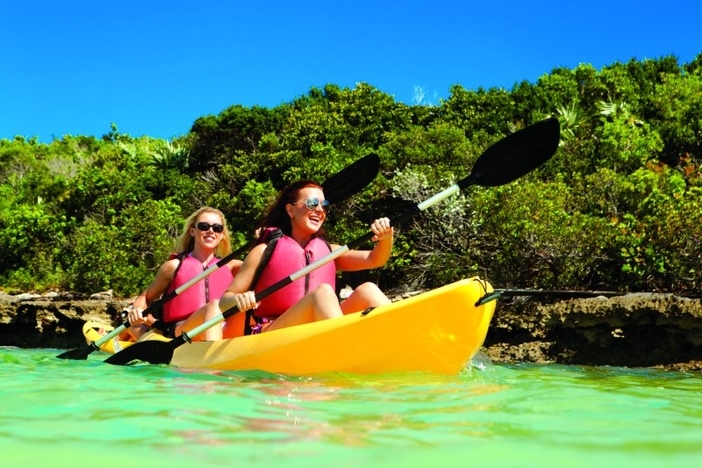 There are many outdoor options available to guests including kayaking, wave runners, paddle boards and snorkeling. Shopping and dining are also available in Great Stirrup Cay. A straw market offering a variety of unique carvings, clothing, and other items can be found at Port Center. This one unique shopping experience features authentic Bahamian treasures that should not be missed. Guest will also find three restaurants and five bars on the island, each featuring a unique variety of tropical inspired food and beverages. 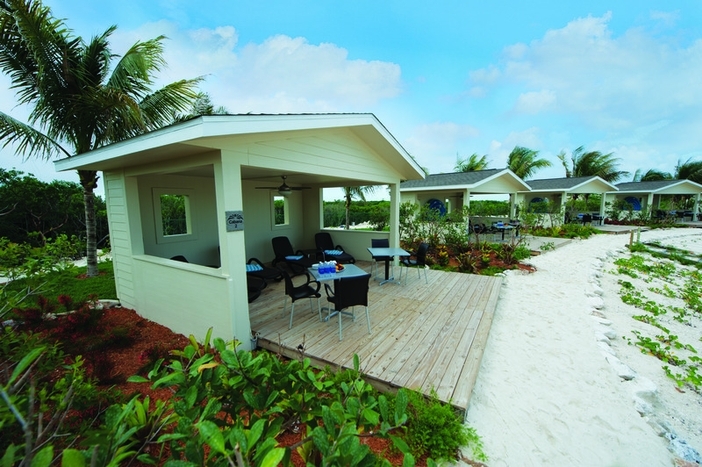 For the ultimate indulgence, guests can rent a beautiful private beachfront cabana. This open air cabana provides not only shelter from the sun, but also a comfortable place to sit, and a host of amenities; such as a mini fridge, a ceiling fan, towels, dedicated waiter service, snacks, a bowl of fresh fruit, and a private shower area. 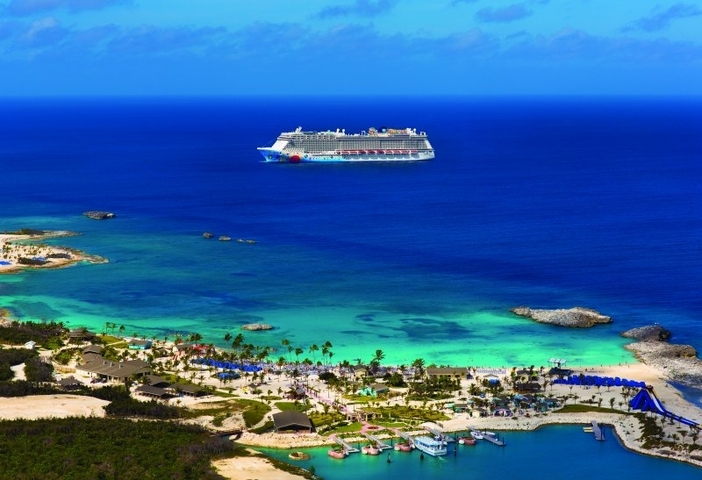 A cruise to Great Stirrup Cay perfectly blends the natural beauty of the tropics with the ultimate luxury discerning guests have come to expect from Norwegian Cruise Line. Experience this Bahamian jewel for yourself and book today.